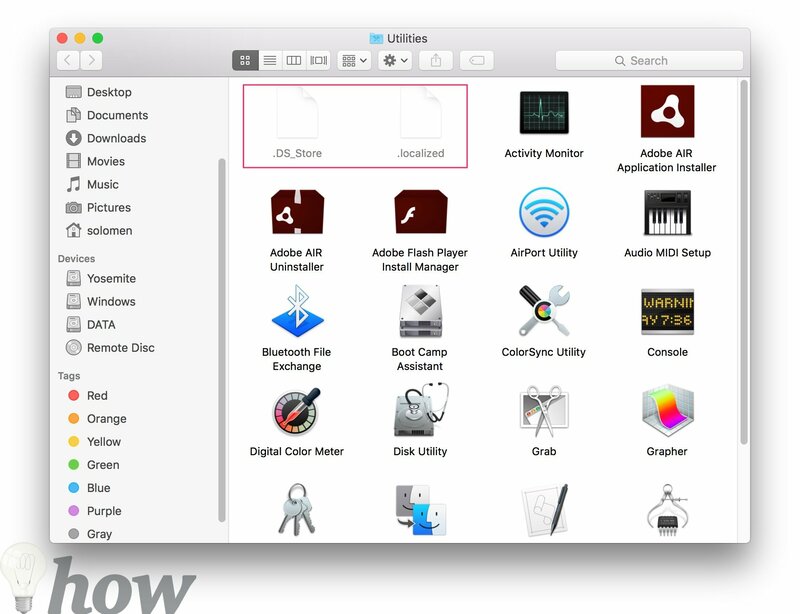 The macOS offer a method for hiding files and folders, just like other operation systems. 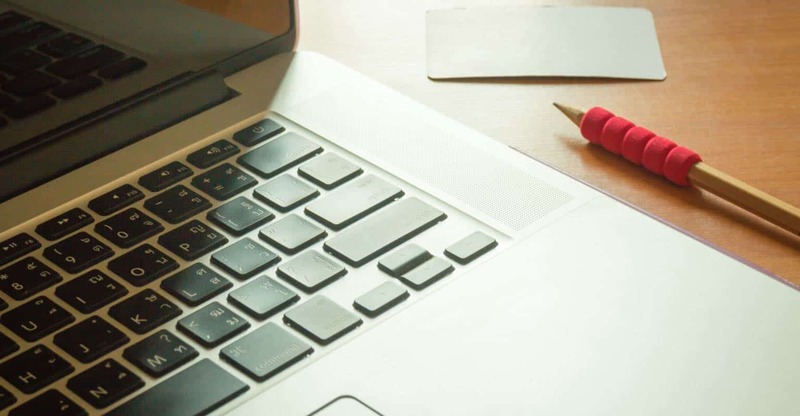 However, Apple wants to keep these files and folders hidden away from prying eyes by default, so you can’t make it as easy as it is on Windows or Ubuntu. 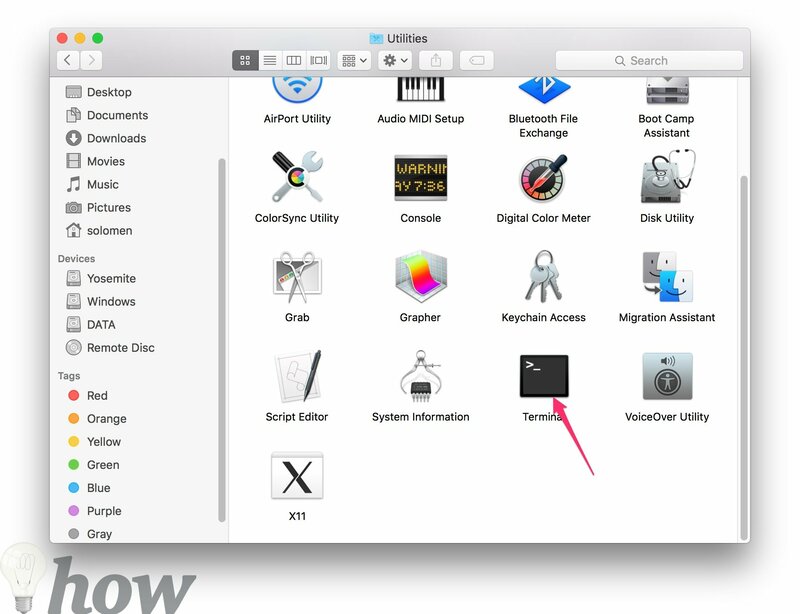 This guide will help you who just want to show/hide files or folder on Mac OS X or macOS Sierra by using the Terminal app. 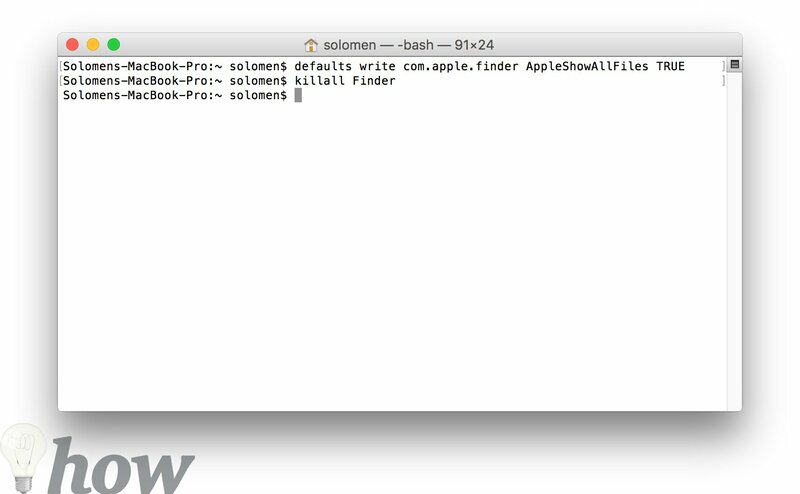 Using the Terminal is the easiest method to show hidden files or folders in macOS. To open Terminal, just go to the Finder and then click Go >> Utilities. A new window appears, you can see the Terminal app, just double-click on it. You can also go to LaunchPad >> Find the Others >> Click on Terminal. 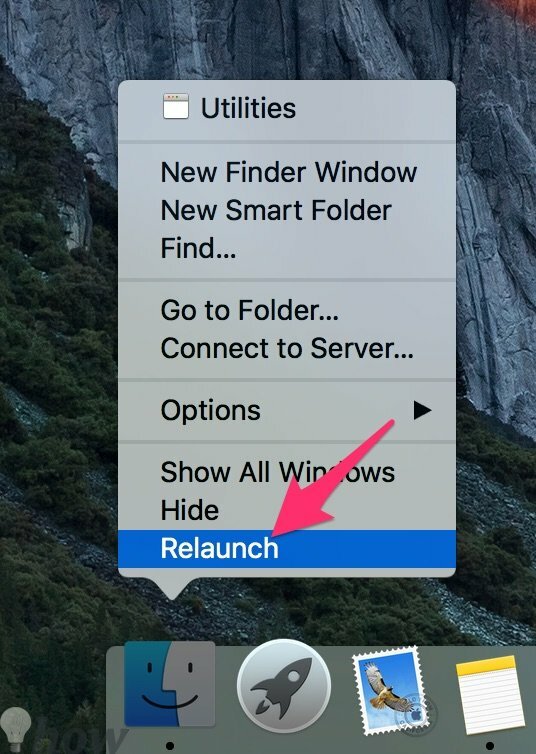 If the last line doesn’t work, you need to relaunch the Finder by pressing and holding Option + Control and clicking on the Finder icon in the Dock, then click on Relaunch. Now go to the Finder by clicking on its icon in the Dock, you are going to view the hidden files. Select the Quit Terminal option from the Menu or press Command + Q. 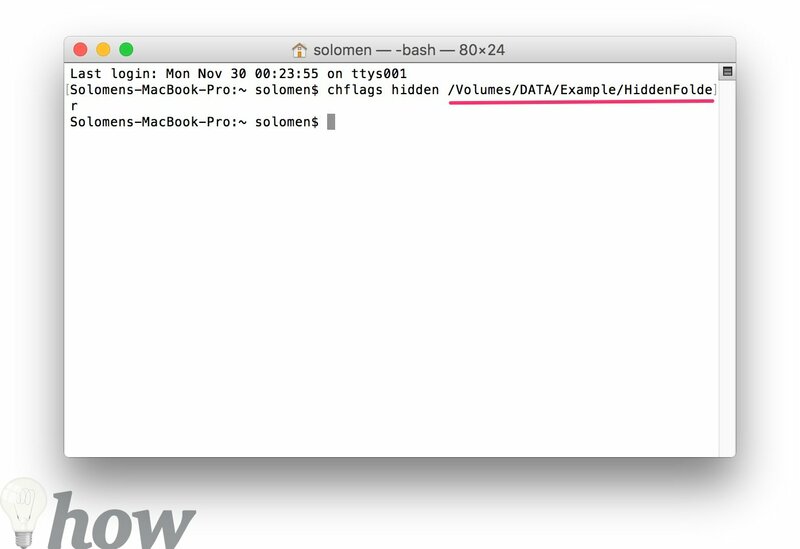 Step 2: If you want to hide hidden files and folders, you can simply use the following command line below. 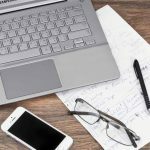 The simplest method to multiple hidden files that change a unique attribute on the file known as a Finder flag. 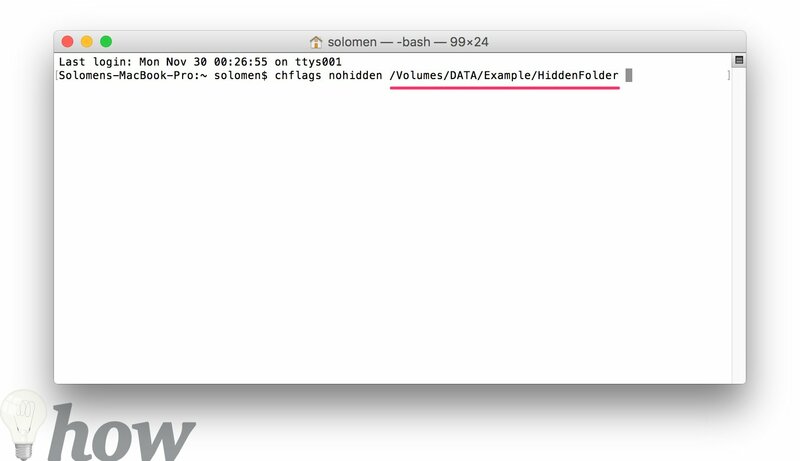 You are able to easily set a file, folder as hidden using the “chflags” command line in the Terminal. Make sure to type a space after “hidden”. Then Drop and Drag the wanted file or folder to the Terminal window. Hit Return to run the command. This is going to set the file as hidden. 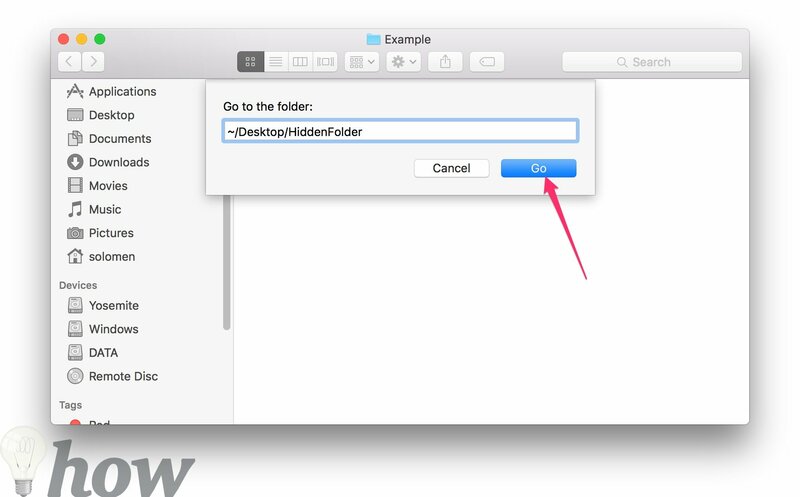 To access the hidden file from the Finder, you can click the Go menu in the Finder and select Go to Folder. Put the path of the file into the dialog box and click Go or press Enter. The ~ means your user directory, so if you’ve had already a directory named like HiddenFolder on your Document, you just enter: ~/Desktop/HiddenFolder. 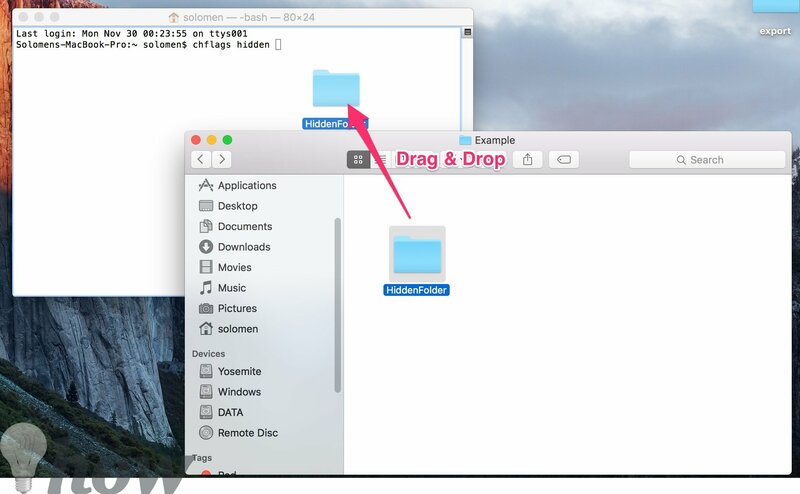 Note: If you aren’t sure the path of folder or file, you can open the Terminal and drag the folder into it. Then, you can see the path immediately. To unhide a file or folder, just copy and paste the following command into the Terminal, including a space in the end. If you keep in mind the correct path of the folder or file, you can type it inside the Terminal. 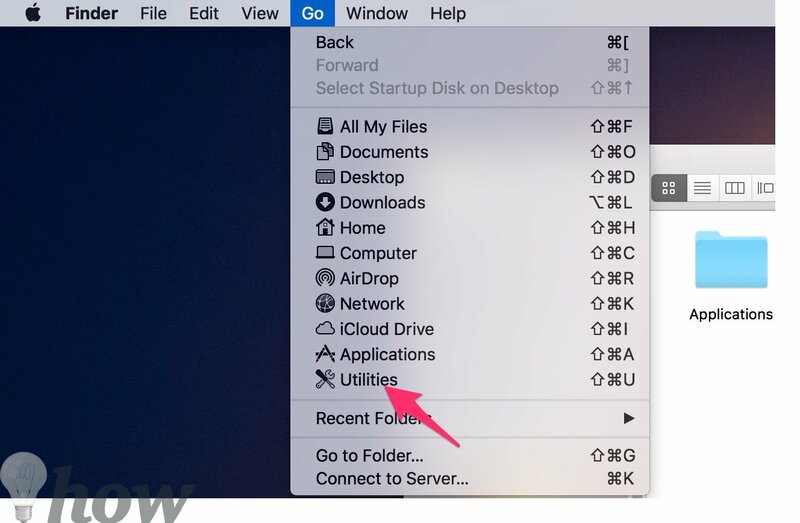 If you are not sure, just use the above tip to show hidden files and folder in the Finder and then drag the hidden file or folder into the Terminal. Hit Enter later and the file or folder will come to be unhidden, so you are able to open it as normal. More Tricks: You can press the Up or Down arrow button from your keyboard to see the command line which you’ve used. 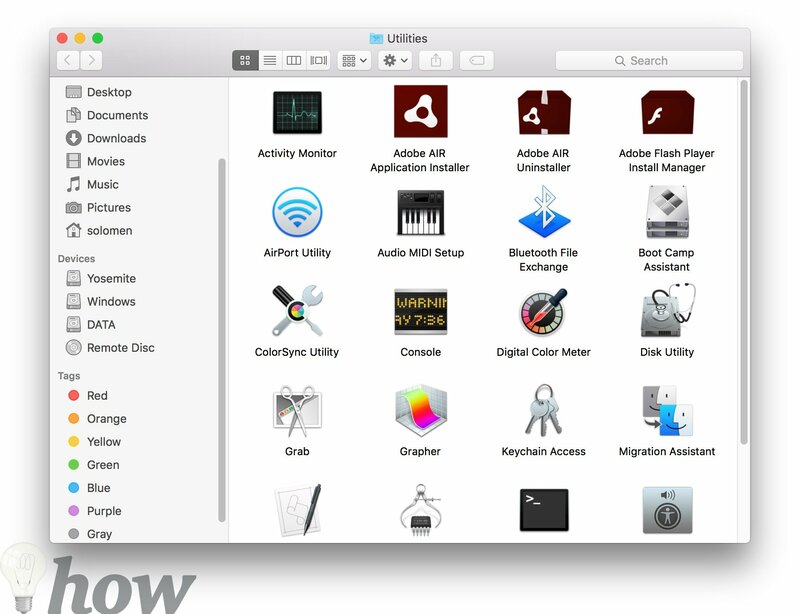 There are some apps that allow you to use a hotkey for hiding or showing hidden files and folders on Mac, but we highly offer the Funter which is a free application to operate hidden files and folders. This app integrates to your Finder, and adds own command to the context menu, so you can easily change file hidden attribute just from Finder with two steps.